Designed by the Jeans Innovation Center in Los Angeles. on-trend denim. It’s where cigarette jeans — and all our styles — were born. Skinny, but not too slim, cigarette jeans were created to make each and every woman feel their best. 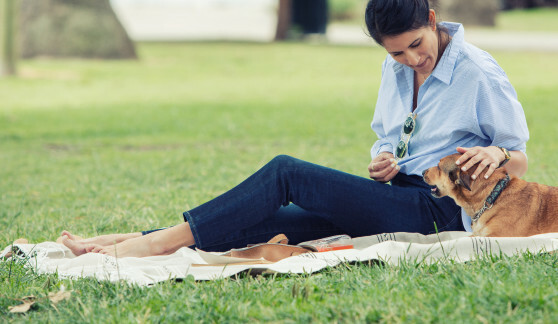 With a straighter cut, cigarette jeans bring the carefree atmosphere of Los Angeles to your daily wardrobe. 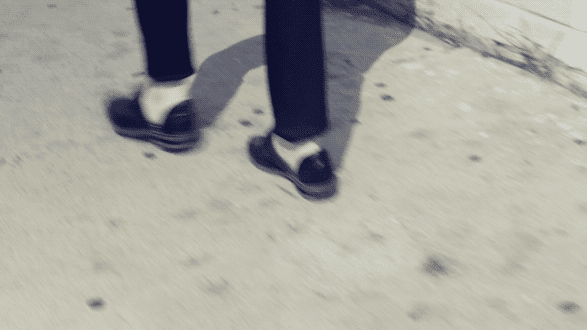 Cigarette jeans are more relaxed than everyday skinny jeans, but still slim. Their on-trend silhouette feels classic and fresh at the same time. Rough but cool, the relaxed feel of cigarette jeans is laid-back and chic. 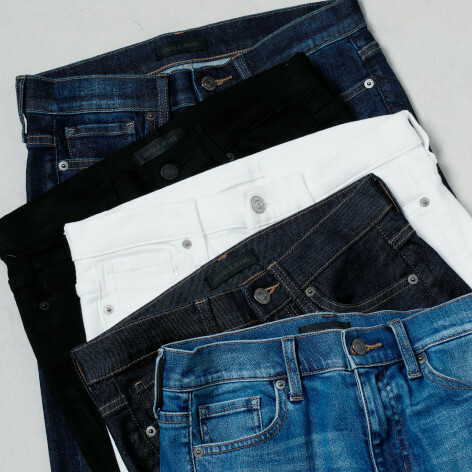 Soft cotton and a slim-cut silhouette, they’re the jeans you want to wear every day. The comfortable fit of cigarette jeans is a result of hours of research and testing. 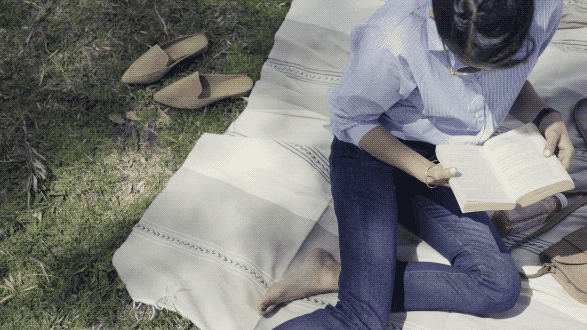 We’re happy to showcase a jean that not only looks good, but feels good, too. 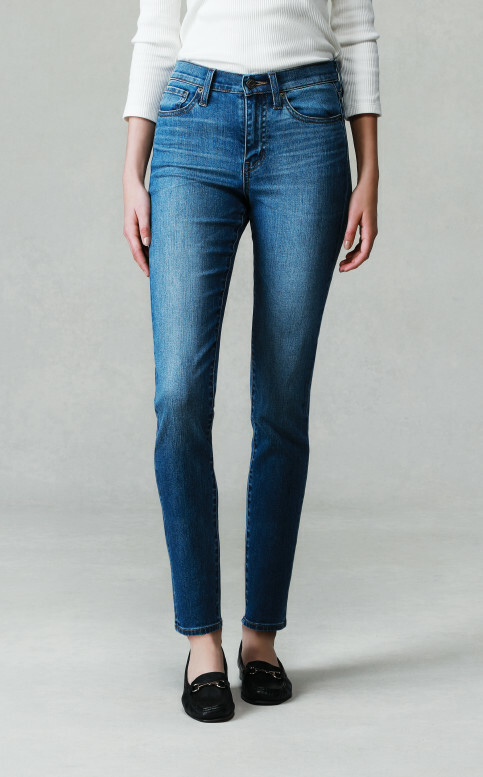 Cut skinny through the thigh and straight at the knees, these high-rise jeans have a leg-lengthening effect.